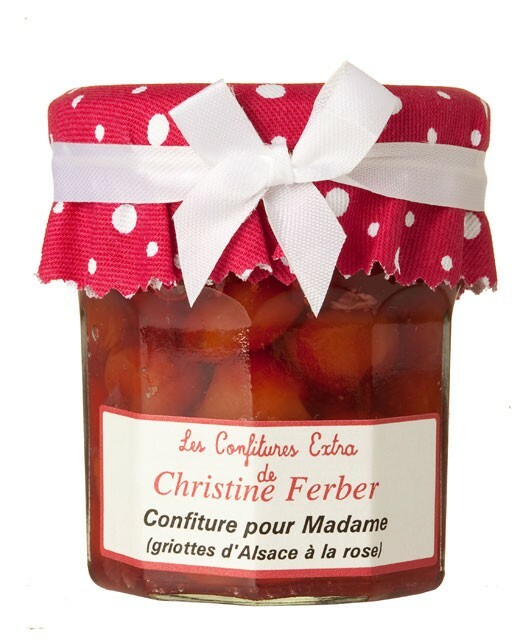 The acidity of the morello cherries is here transcended by the hand of Christine Ferber, using rose petals to give birth to this jam for Madame. 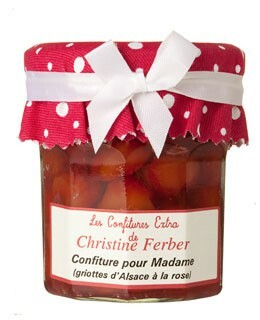 Jams prepared in Alsace by Christine Ferber exclusively from fresh fruit. 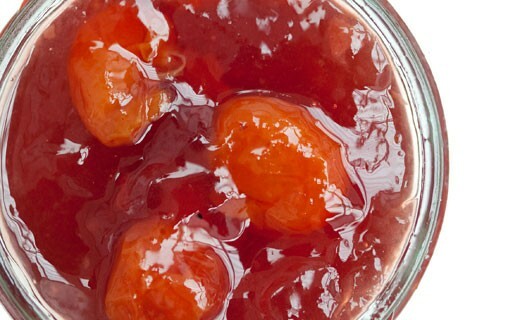 morello cherries, rose petals, sugar, apple pectin, lemon juice.